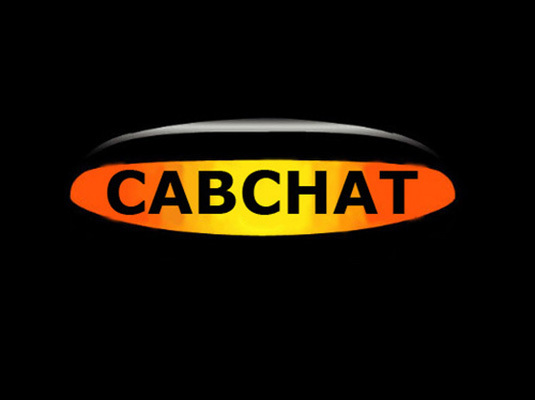 Credit Card Consultation – Only 538 taxi drivers bothered to reply. Discuss why? LTDA Branch meeting – Next one is Monday 30th Nov at Taxi House Woodfield Road. Push this to get member to attend. Uber accidents continue on a daily basis. Sean competitions, Best Sean Impression? Exponential increase in pedestrianisation/ motor free zones. Iconic vehicle with full disability access. Provision for disabled passengers by local authorities? Targeting the missing demographic? Securing future work? Another huge surge by Uberk on Halloween Saturday, taking full advantage of the public needing to get around on what was a very busy evening! One woman charged £72 to go from Cadogan Sq to Shoreditch!